All Barn2 plugins come with a choice of licence options. 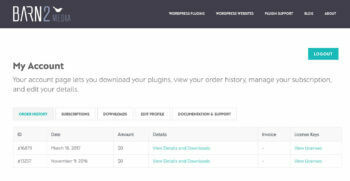 The Business and Agency licenses allow you to use the plugin on more sites, and also come with various extras including priority support, free site audits, and (depending on the plugin) extra bundled plugins. You can upgrade your license key at any time. You will pay a reduced price for the extra license to cover the rest of the year – this is the difference between what you paid originally and the cost of the new license, pro-rated. 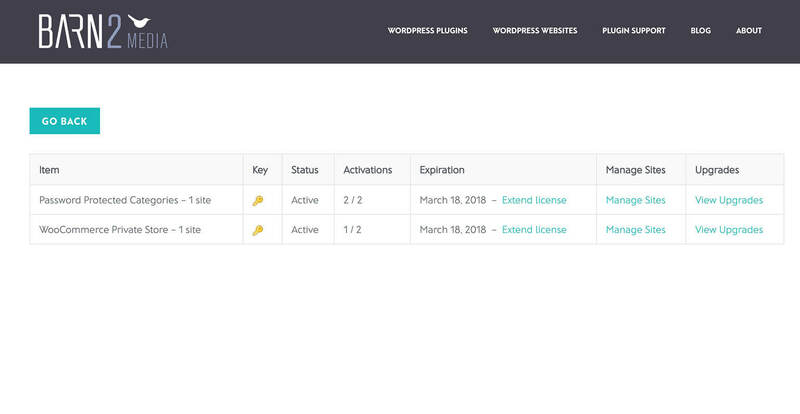 If you’ve already bought the plugin and would like to use it on more sites, the cheapest option is to upgrade your license key. For example, perhaps you have a single site license and want to add another site or domain to your license key. Please note that each domain or sub-domain counts as a ‘site’. 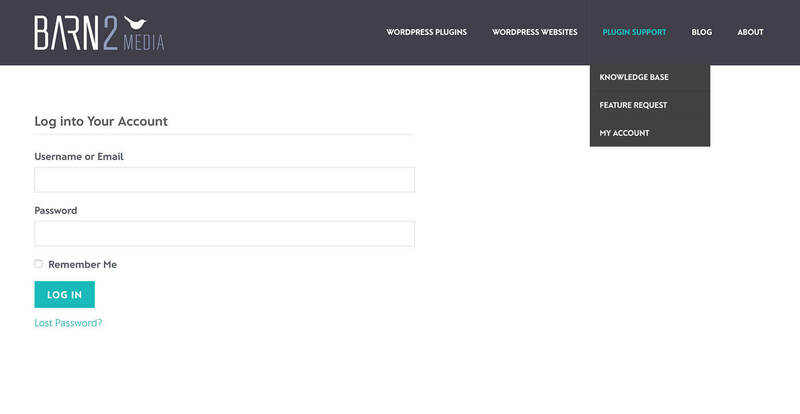 If you have a WordPress multisite, you will need a separate site license for each sub-domain. If you’re working locally then you can use a single site license on as many local sites as you need. On the ‘Order History’ page, click the ‘View Licenses’ link in the right hand column next to the licence key you wish to upgrade. Click ‘View Upgrades’ on the next page. This will show you the upgrade options. 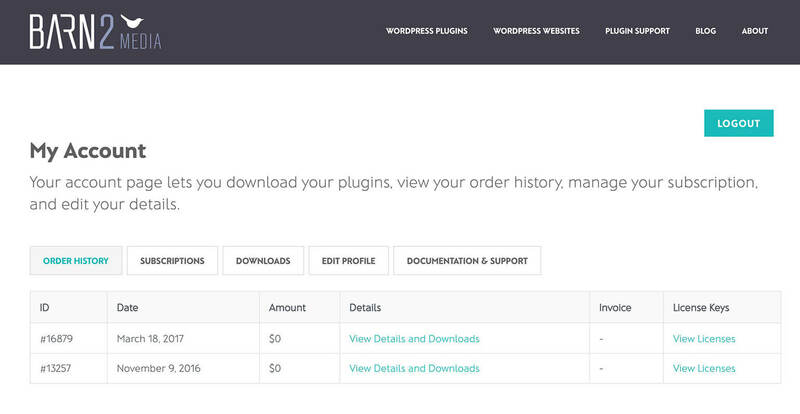 You can add the extra licenses to your cart and upgrade from there.